Completing projects on time and on budget is the goal for every client, but achieving that goal takes flexibility and insight. 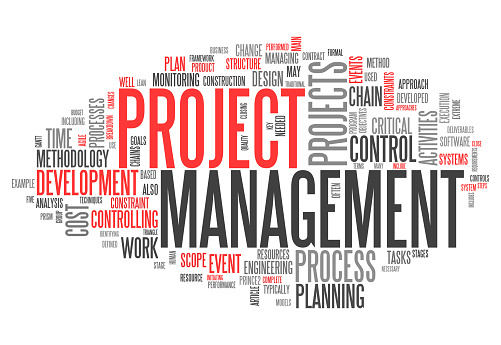 Palmieri Electric has a four stage collaborative approach to project management. This involves working closely with our clients from the outset of each project to determine the best path forward.